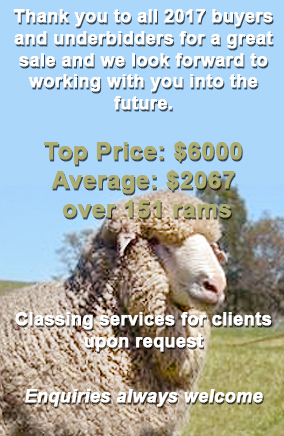 We offer our clients the chance to be in the enviable position of being able to adjust their Merinos rapidly towards either natural fibre production or meat production - to meet current market trends. 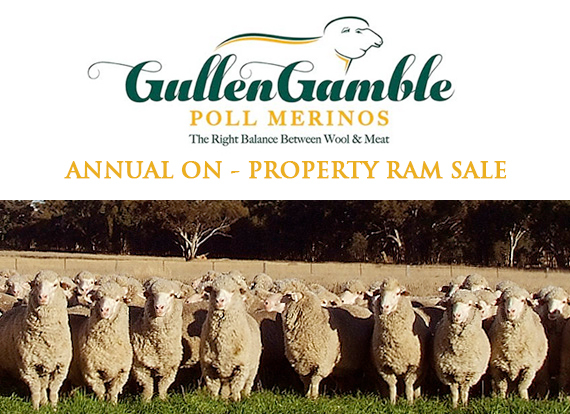 The versatility and flexibility that the GullenGamble Merino offers to your business is that you are not tied down to choosing between trying to sell a wether lamb to the meat trade or to keep it for wool production. The GullenGamble Merino offers you multiple market choices.